Copyright © 2015 Harringay Handyman. All Rights Reserved. For The Best Handyman Service In Harringay, N4, You Don’t Need to Look Any Further! Do you need help with home improvements? Do you struggle to find the time to build your new furniture? We’ve got just what you need! Harringay Handyman are a brilliant handyman company serving the N4 area and we’re here to help you with your property renovations! We are a well-known, well-trusted team of professionals that work hard to provide a service that is second to none in the entire area of N8. 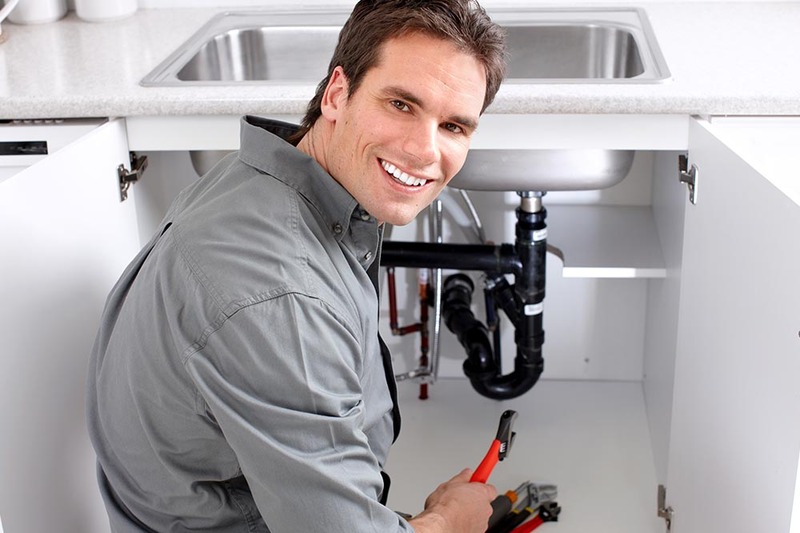 If great service and small prices are what you need, give us a call today on 020 3859 2102 – we won’t let you down! We Have the Best Handymen in the N4 Area on Our Team! 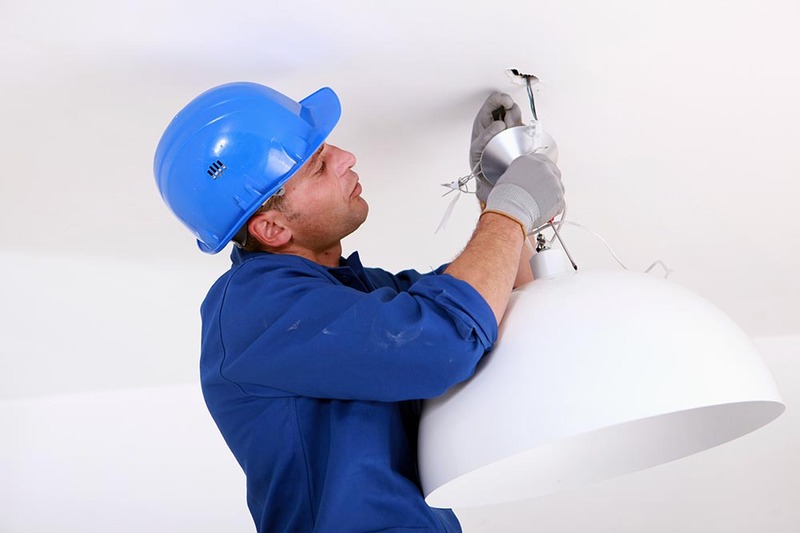 Our professional handymen are without question, the best around. Each and every member of our team has years of experience in this industry, not to mention a full array of qualifications. 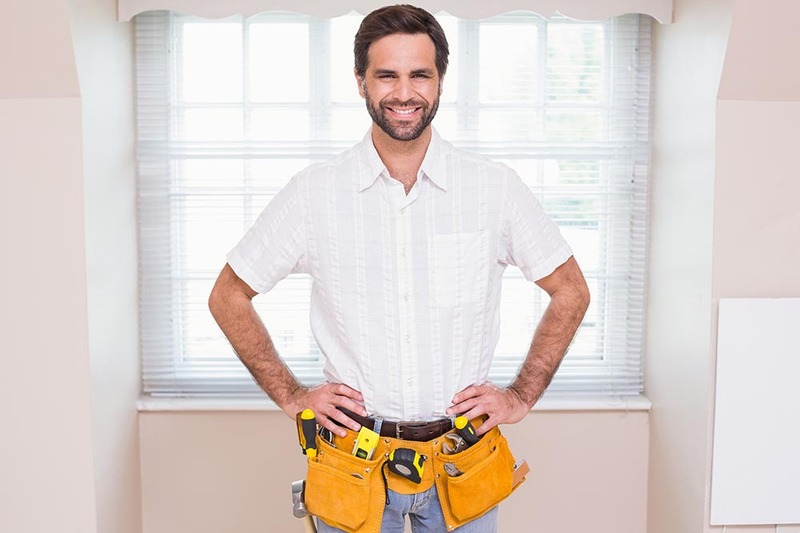 Our Harringay handyman team are fully trained to tackle any job you need and will always do so to the very best of their ability, leaving you with results that are absolutely second to none. Our staff members understand the importance of building relationships and trust with the customer, and make sure that they keep you filled-in on every step of the way as they complete your tasks. With us, you can rest assured that any job you need doing will be completed to the absolute highest standard – we do not cut corners! We work hard to keep our standards high, so all you ever have to worry about is enjoying the fantastic results our staff members have to offer! 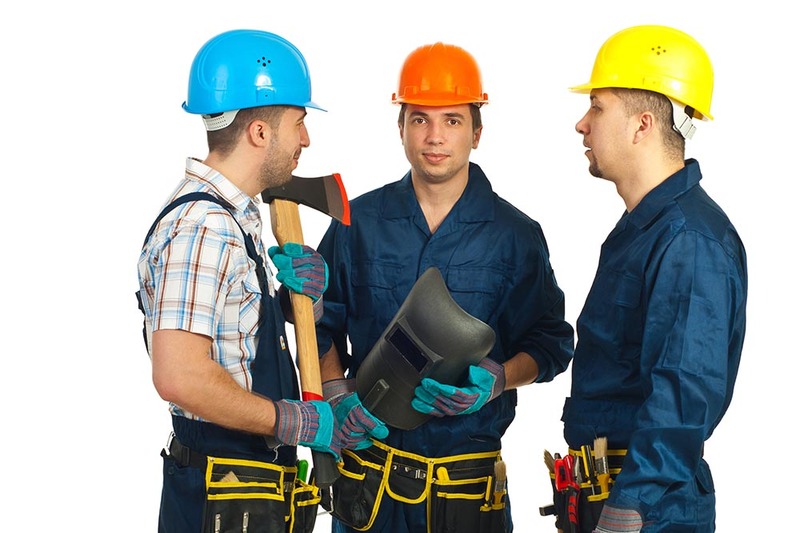 We Offer a More Diverse Handyman Service Than Any of Our Competitors in Harringay! Do you find yourself struggling to keep up with all of the companies you need to call when it comes to finding help with home renovations? With Harringay Handyman those issues are history. 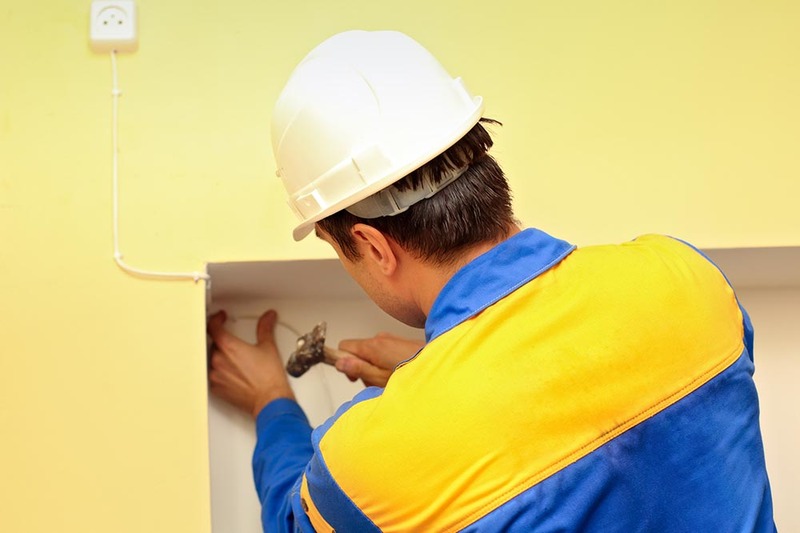 We offer services ranging from decorating all the way to fixing electrics – all with the correct qualifications! So whatever you need doing in Harringay, our handymen have the correct training and experience to get the job done for you. With us, there’s no need to spend your time calling a multitude of different companies, opening your home to lots of different people – just one qualified handyman from us is all it takes to get your property renovation completed to a fantastic standard. Offering our customers in the N4 area the best value for money is an aspect of our service that we place above all others. In everything we do, we make sure that you are receiving the highest quality, without paying extortionate prices. We work hard on a daily basis to ensure that all of our overhead costs are kept to a minimum in order to reflect these in the prices we offer to each and every customer. Our knowledge and extensive experience in this industry ensures that we understand the very best and efficient methods of completing each task, therefore allowing us to keep our costs to a minimum. As well as our value for money promise, we are also running a buy one get one free offer on jobs from our brilliant handymen Harringay! Act now to receive the best prices in Harringay! Call us on 020 3859 2102 for exclusive offers and award-winning service. As a well-known, highly respected handyman company in the district of N4, you can rest assured that when you book with us you will receive outstanding results that will not be beaten elsewhere. We care about offering our customers the very best and always go the extra mile to ensure that you are left completely satisfied with the services you pay for. So why wait any longer? For your free consultation or a no-obligation quote, give Harringay handyman a call today on 020 3859 2102. Company name: Harringay Handyman Ltd. Description: Our affordable handyman prices can’t be found anywhere else. You almost pay nothing for our excellent services in Harringay, N4. Call 020 3859 2102 today!